Amelie and Nanette are very excited! Christmas is coming, and they are busy making their fairy costumes for the party at school. But on the day of the party, poor Nanette starts to shiver and sneeze - and has to stay at home! 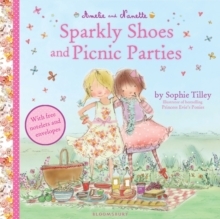 They are both sad, but when Nanette gets better, a special fairy comes to visit, and Pilou the dog delivers a sack full of cards from her school friends! 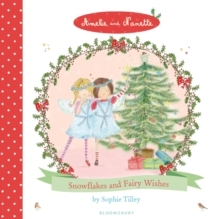 An enchanting festive story featuring two very special girls, who discover that the best gift of all is to have a friend to share Christmas with. 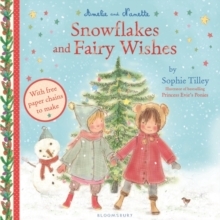 Contains beautiful Christmassy paper chains to cut out and make!